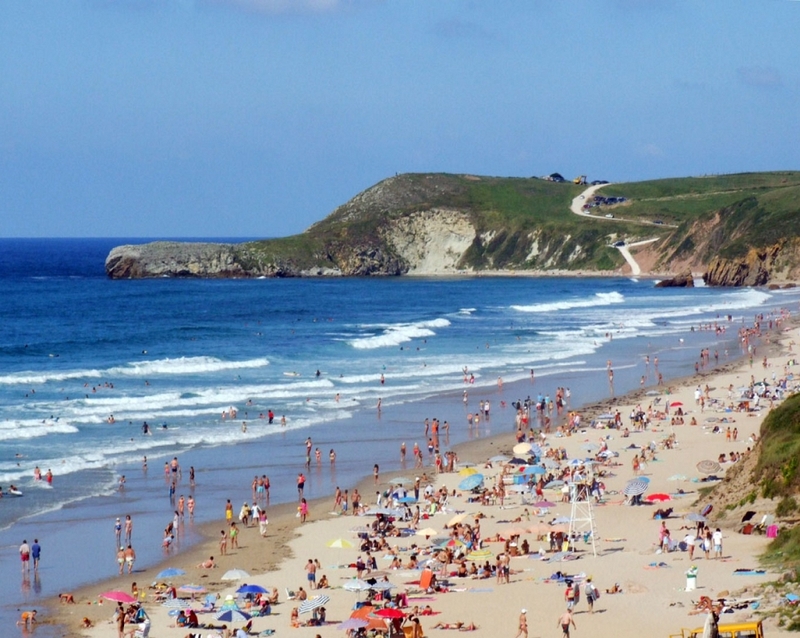 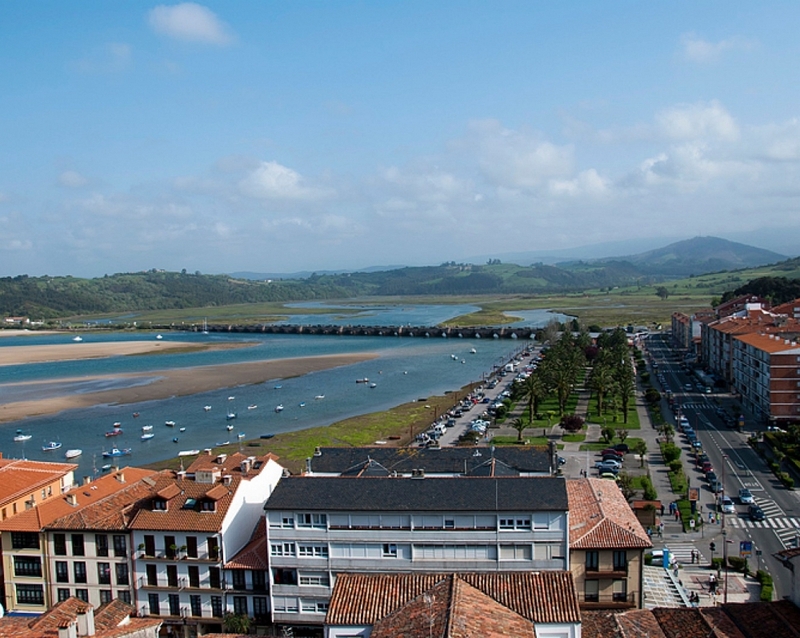 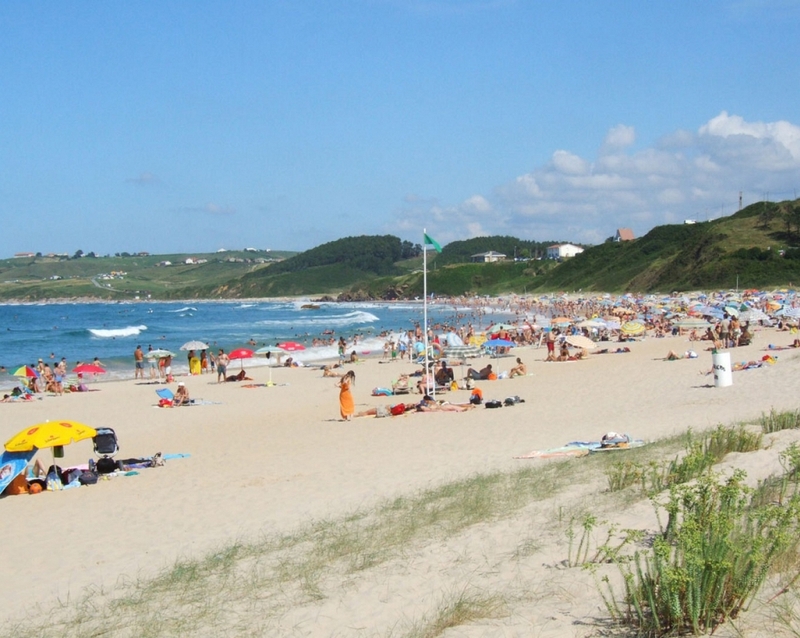 The coast of San Vicente de la Barquera offers you several kilometres of beaches where you can enjoy extensive sands such as those of Merón with the blue flag that certifies the optimal conditions of the water, its sand and the different services offered. 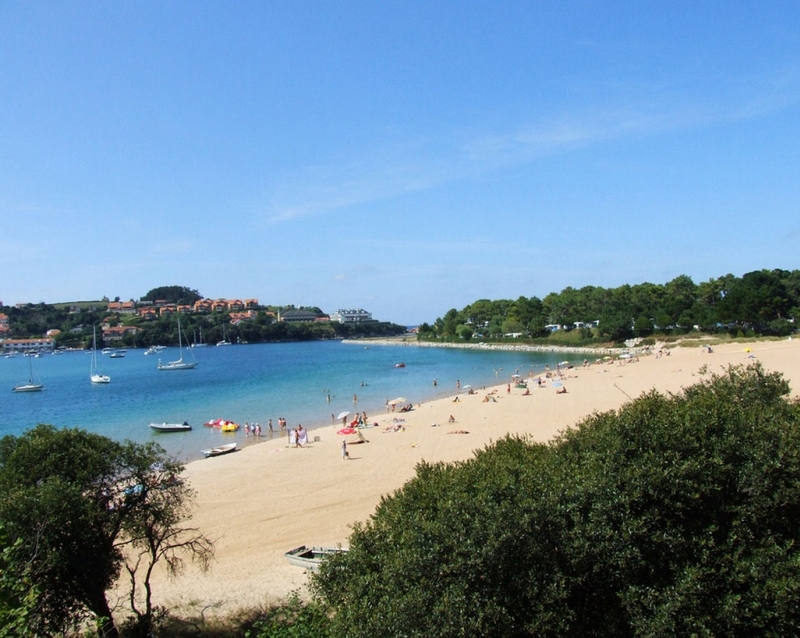 The beach of Oyambre, which served as an airstrip for "El Pájaro Amarillo" (The Yellow Bird), one of the first transoceanic flights, also stands out for its extension. 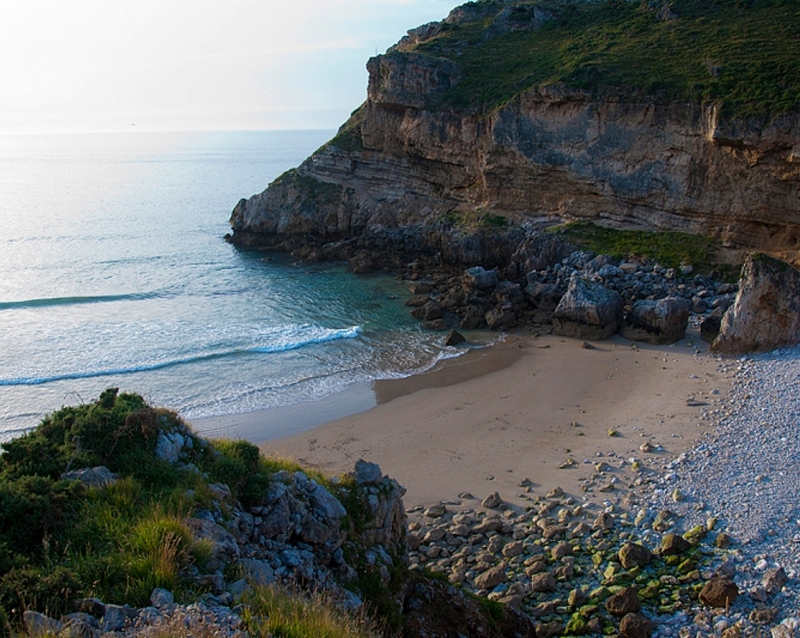 Next to them are the protected beaches of Tostadero and La Maza, in the interior of the bay, or small coves such as Fuentes or Niñera.